(1. )Lok DJ, Van Der Meer P, de la Porte PW, et al. Prognostic value of galectin-3, a novel marker of fibrosis, in patients with chronic heart failure: data from the DEAL-HF study. Clin Res Cardiol. 2010;99:323-8. (2. )de Boer RA, Lok DJ, Jaarsma T, et al. Predictive value of plasma galectin-3 levels in heart failure with reduced and preserved ejection fraction. Ann Med. 2011;43:60-8. (3. )Felker GM, Fiuzat M, Shaw LK, et al.. Galectin-3 in ambulatory patients with heart failure: results from the HF-ACTION study. Circ Heart Fail. 2012;5:72-8. (4. )Sharma UC, Pokharel S, van Brakel TJ, et al. Galectin-3 marks activated macrophages in failure-prone hypertrophied hearts and contributes to cardiac dysfunction. Circulation. 2004;110:3121-8. (5. )Yancy CW, Jessup M, Bozkurt B, et al. 2013 ACCF/AHA Guideline for the Management of Heart Failure: A Report of the American College of Cardiology Foundation/American Heart Association Task Force on Practice Guidelines. Circulation. 2013;128:e240-319. (6. )McCullough PA, Olobatoke A, Vanhecke TE. 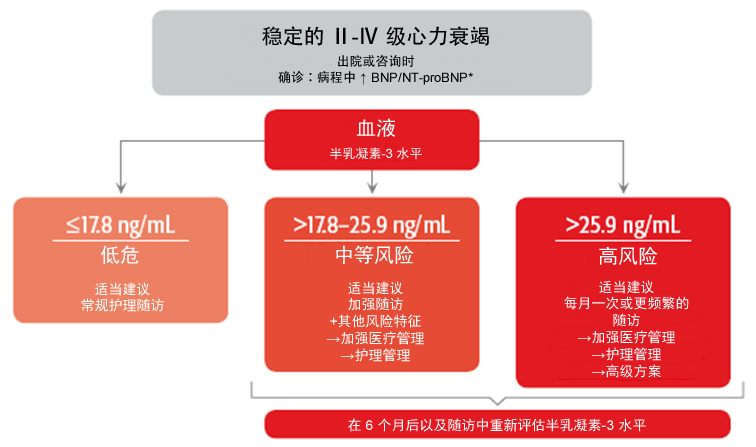 Galectin-3: a novel blood test for the evaluation and management of patients with heart failure. Rev Cardiovasc Med. 2011;12:200-10. Lok et al. Galectin-3 is an independent marker for ventricular remodeling and mortality in patients with chronic heart failure. Clin Res Cardiol. 2013;102:103-10.
de Boer RA, Edelmann F, Cohen-Solal A, Mamas MA, Maisel A, Pieske B. Galectin-3 in heart failure with preserved ejection fraction. Eur J Heart Fail. 2013;15:1095-1105. Sherwi N et al. 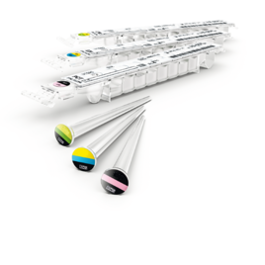 Personalizing biomarker strategies in heart failure with galectin-3. Future Cardiol. 2012;8:885-94. McCullough et al. 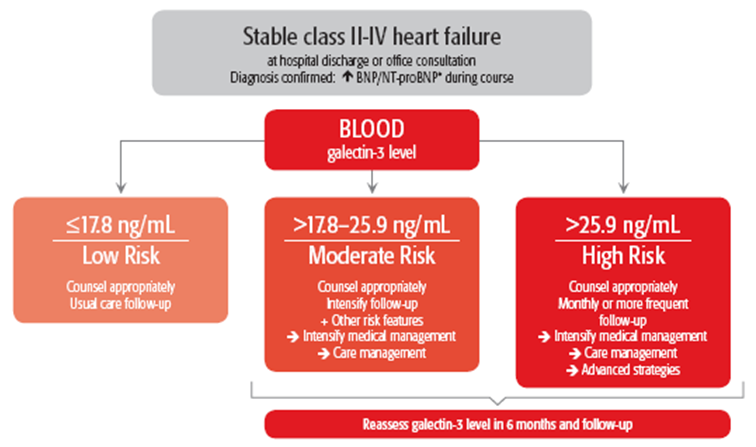 Galectin-3: a novel blood test for the evaluation and management of patients with heart failure. Rev Cardiovasc Med. 2011;12:200-10. Sharma et al. Galectin-3 marks activated macrophages in failure-prone hypertrophied hearts and contributes to cardiac dysfunction. Circulation. 2004;110:3121-8.